The boys are back again! 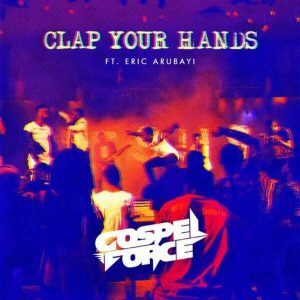 Gospel Force celebrates 8th-year anniversary with “Clap Your Hands”. The Gospel boy-band recorded the song in 2016 and collaborated with Eric Arubayi (of blessed memory). The Rock infusion is a call to the praise in the unity of spirit and soul, irrespective of race or gender. Gospel Force is prominent for infusing the Rock genre into Nigerian Gospel music. Their annual event “On the Rock” concert is gradually gathering the largest community of Christian Rock lovers in Nigeria with the latest surpassing the statistics of the last. Other works by the band include “No One” Featuring Eben, “The Ressurection”, ‘I See You”, “Faithful God”, amongst others. 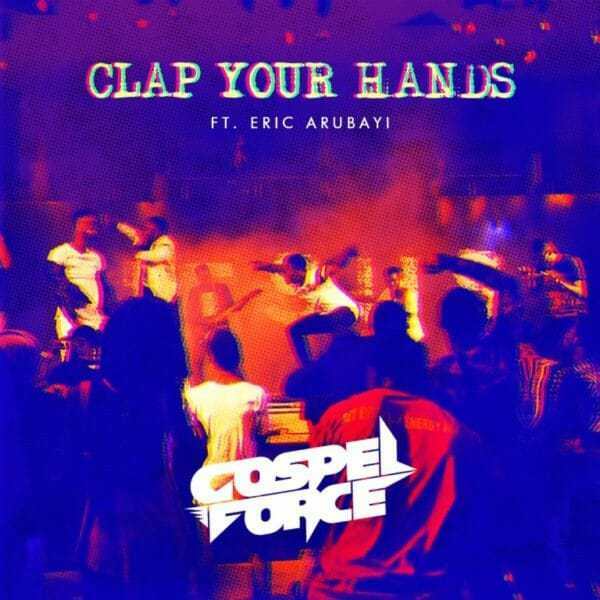 “Clap Your Hand” featuring Eric Arubayi is off the stable of RockNation Music and was produced by Michael Bassey.